Would you like to work for a thriving community enterprise based in a beautiful historic building? We have a bright future ahead of us and we would like you to be part of it. We are searching to expand our current team and we want YOU! 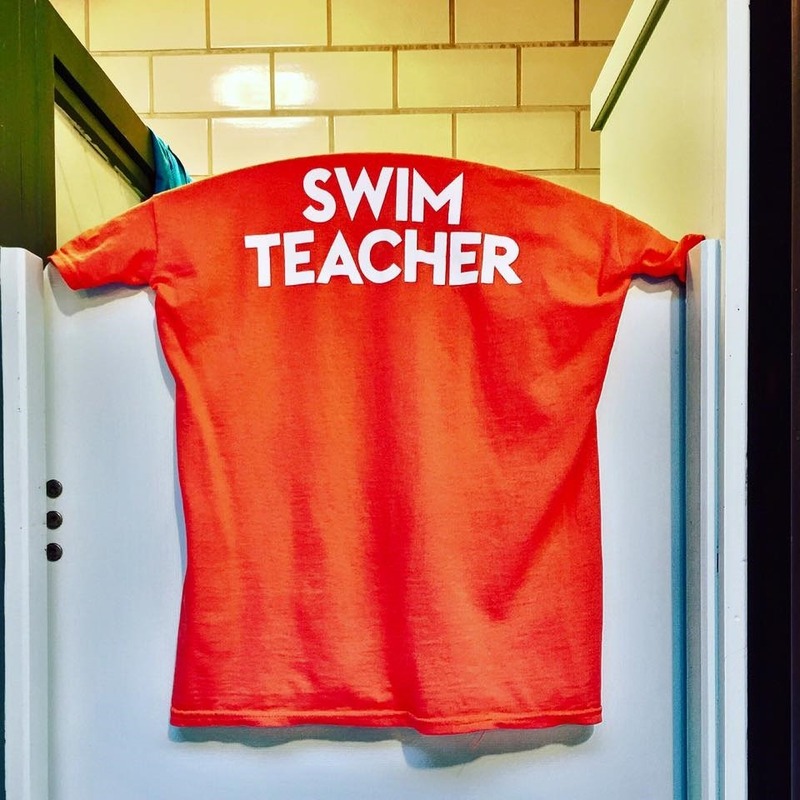 We are seeking an amazing Level 2 swimming teacher to join our team. At Bramley Baths we teach approximately 1,000 swimmers per week. We’re offering the thrilling opportunity for an enthusiastic Level 2 swimming teacher to join our established team. We aim to help people to learn an all-important life skill through innovative and enjoyable classes that combine learning with fun. No matter what your age, background or skill ability, we believe that everybody should have the opportunity to be able to swim. By encouraging swimming, we intend to address social issues such as physical inactivity and increased levels of obesity. Bramley Baths are constantly looking for enthusiastic Level 2 Swim Instructors to join our fast expanding programmes. We have an outstanding team and we are renowned for our professional approach and expertise. Apply via email to [email protected] or via post to Bramley Baths, Broad Lane, Leeds, LS13 3DF. 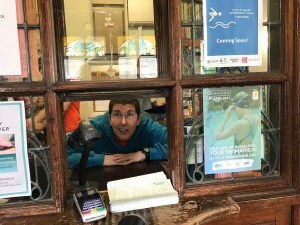 We are looking for a part time receptionist to deal with all front of house enquiries and issues, conveying a caring and friendly attitude to all users of the centre and to assist with admisitration functions at the Baths. This is a part-time postion, to cover Sunday’s 7.30am to 2pm. 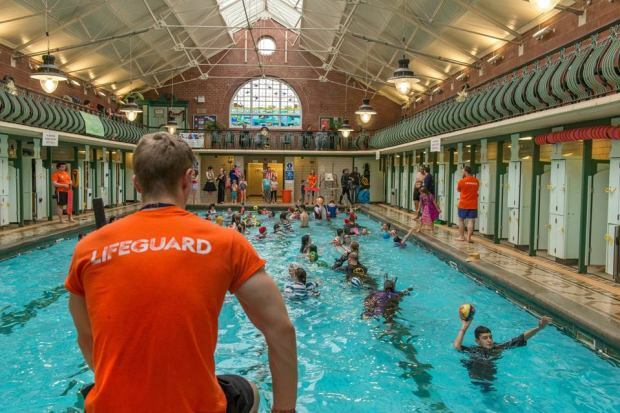 We are looking for part-time lifeguards to enhance our team at Bramley Baths. The ability to maintain vigilant supervision of pool users and ensure their saftey at all times is paramount. We also require applicants to demonstrate a friendly and caring attitude to all centre users. Opportunities for development for lifeguards who wish to train as swim teachers is available subsidised by the baths.